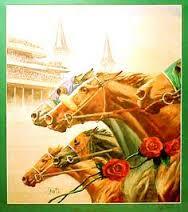 **Trivia Contest** **Derby Hat Contest** PLUS: “The Greatest Two Minutes in Sports!" 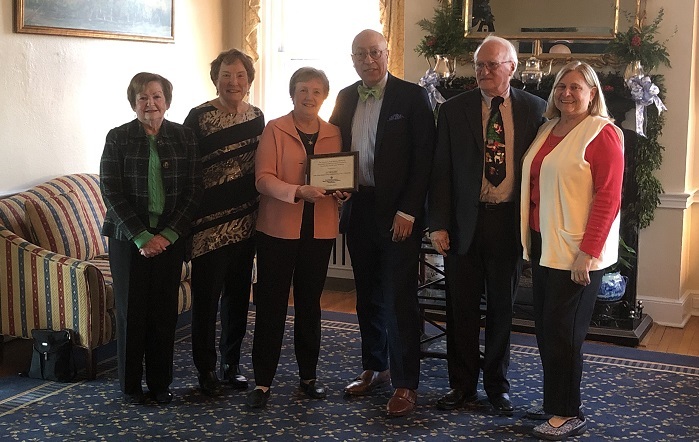 On December 17, LOWLINC received a $5,000 Lawrence and Martha McMurtry Award for Excellence and Innovation in Community Health and Wellness. The Mary Washington Hospital Foundation gives two awards annually, one to an individual and the other to a nonprofit organization, in order to “recognize, encourage, and stimulate efforts to increase access, improve quality, and foster innovation in providing health and wellness services for the ‘medically underserved’ in the region served by Mary Washington Hospital.” Mary Washington Healthcare considers seniors to be a medically underserved population. 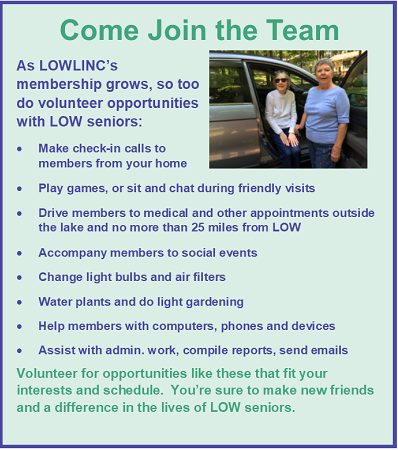 The LOWLINC Board plans to dedicate the award for health and wellness initiatives that benefit seniors at LOW. 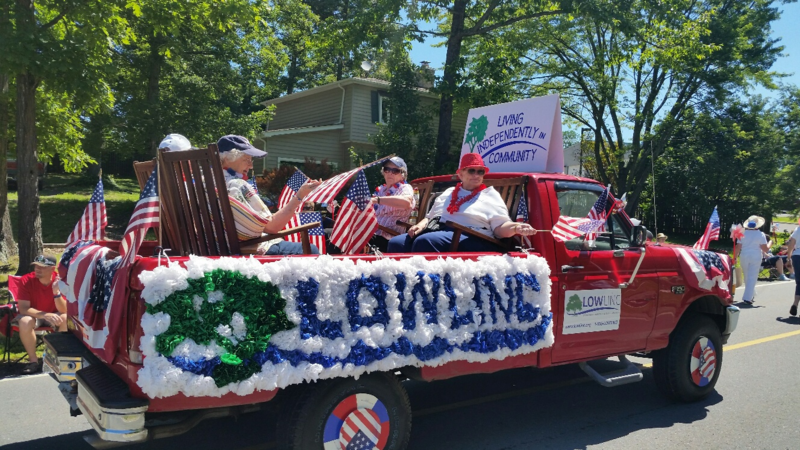 LOWLINC currently works to improve access to health and wellness services through transportation, health literacy and education, socialization to diminish isolation, and exercise and nutrition programs. We especially thank all our volunteers who have made it possible for LOWLINC to receive this important recognition. 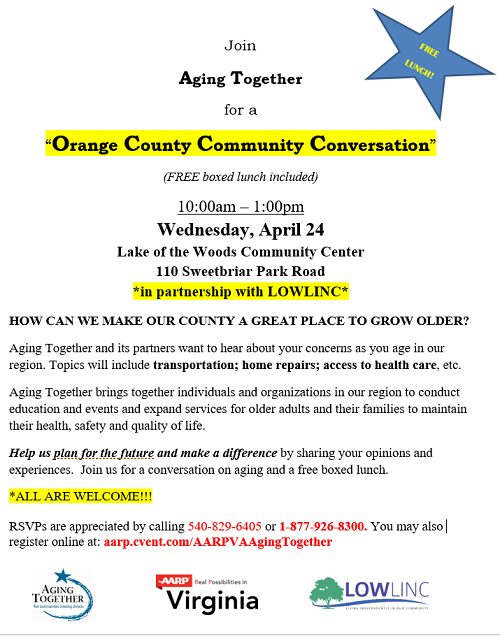 LOWLINC builds community connections that enable seniors who reside at Lake of the Woods to live fully and independently in their homes for as long as possible. We are a nonprofit 501(c)(3) service organization that coordinates the provision of services to our members by referrals to existing community service organizations as well as through LOWLINC volunteers and vetted vendors. LOWLINC is an organization independent of the Lake of the Woods Association and any LOWLINC activities have no impact on LOWA’s annual assessment or user fees. Sign up at the top left of this page for more information. Support LOWLINC when you shop at Amazon. Amazon donates a small percentage of your purchase to LOWLINC. ©LOWLINC, 2015. Unauthorized use and/or duplication of this material without express and written permission from this site’s author and/or owner is strictly prohibited. Excerpts and links may be used, provided that full and clear credit is given to LOWLINC with appropriate and specific direction to the original content.